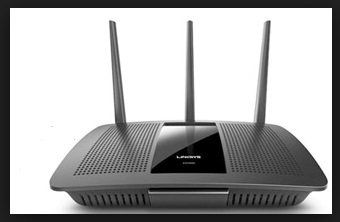 The Linksys MAX-STREAM AC1900 featured with MU-MIMO is the latest advancement toward uninterrupted, simultaneous Wi-Fi connections among multiple Wi-Fi devices , such as HD streaming media players, 4K TVs, tablets, and game consoles that use a lot of bandwidth. But thanks to MU-MIMO technology, the MAX-STREAM AC1900 sends Wi-Fi signals in advance towards multiple devices at the same time and with the same speed. 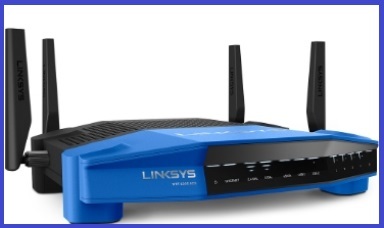 The Linksys WRT1900ACS featured with advanced CPU and memory, works at speeds up to N600 + AC1300 Mbps, the WRT1900ACS fulfills the various SMB and smart home requirements the needs now-a-days. The device is equipped with a four-antenna configuration, it provides excellent signal strength and range. Advanced users can also enjoy with its open source firmware environment for modification in the device .